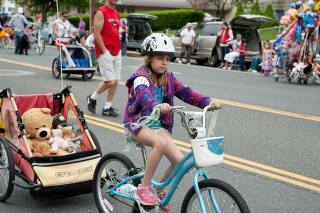 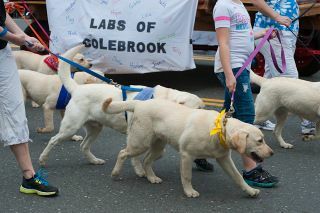 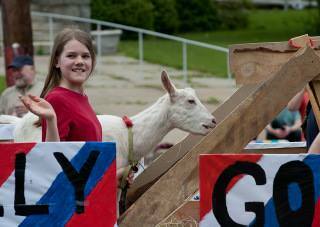 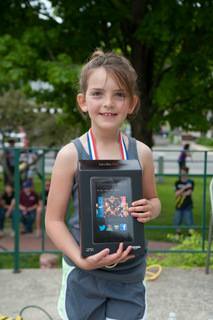 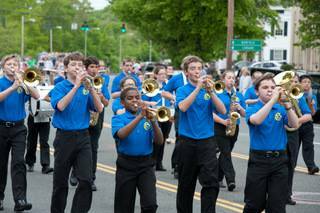 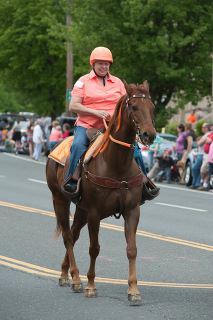 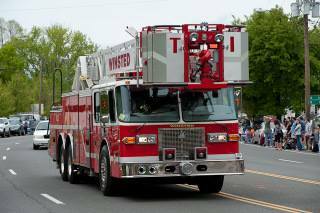 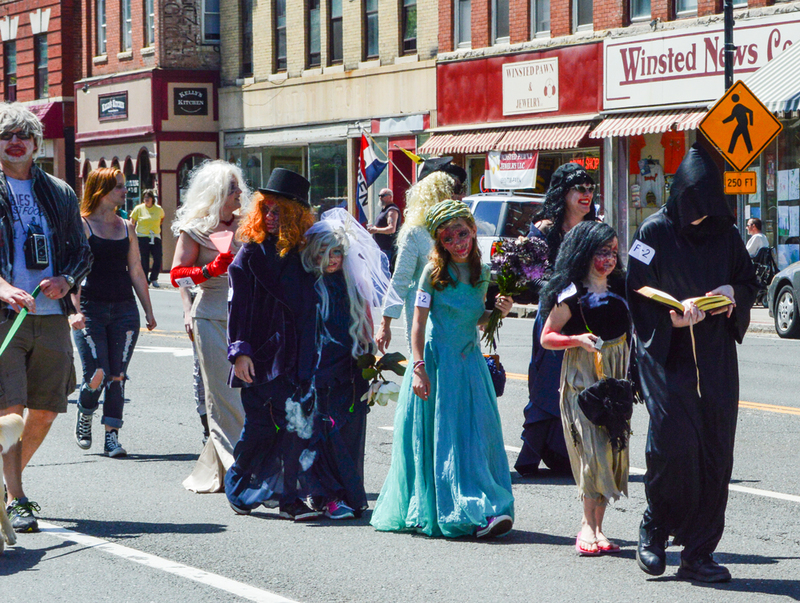 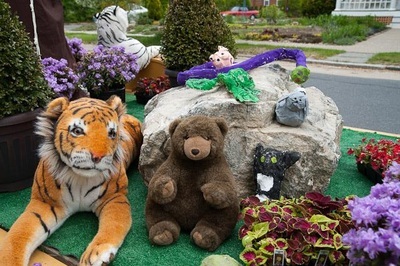 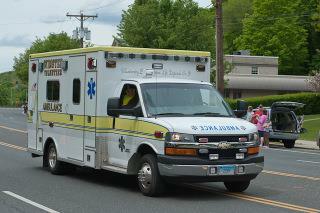 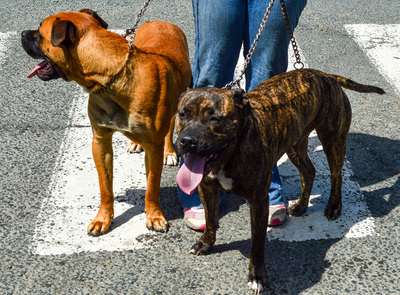 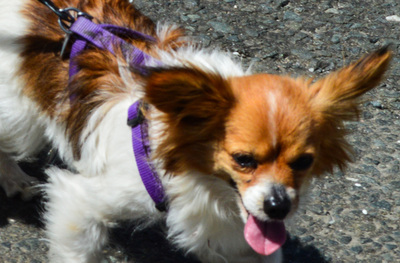 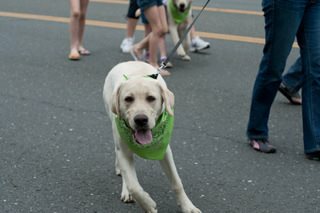 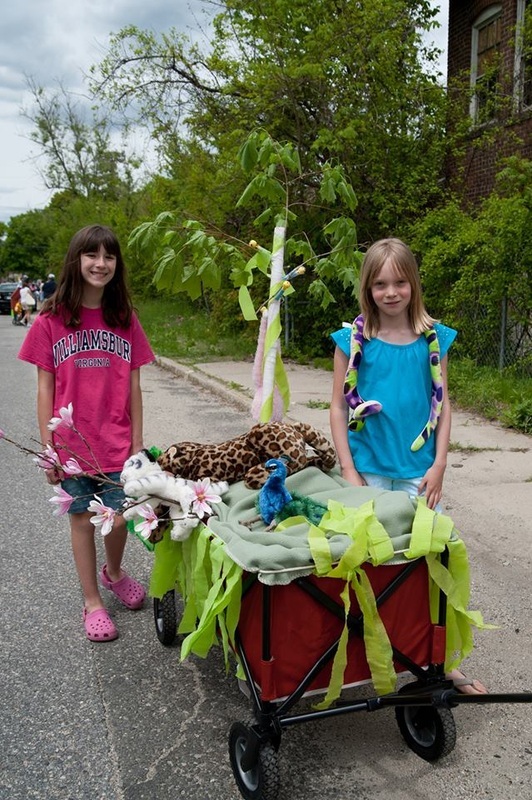 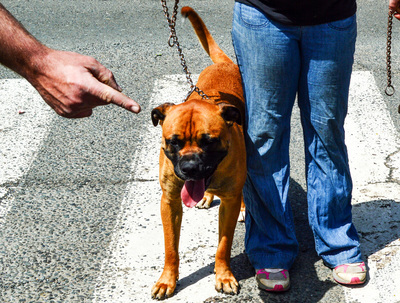 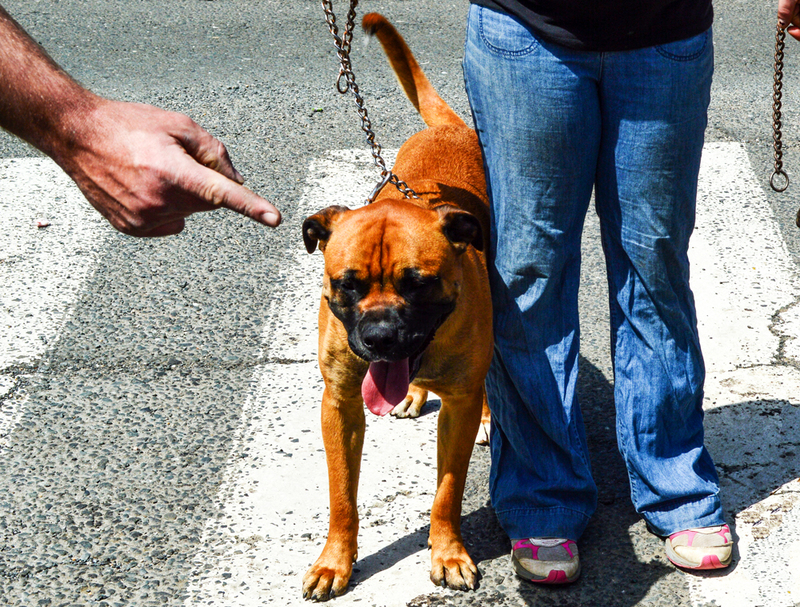 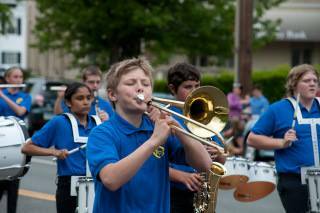 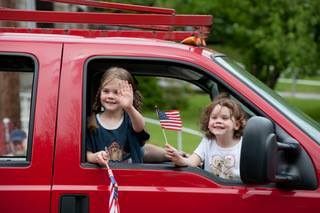 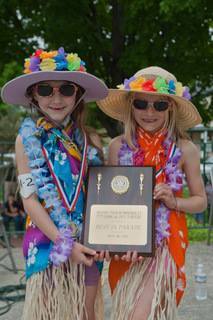 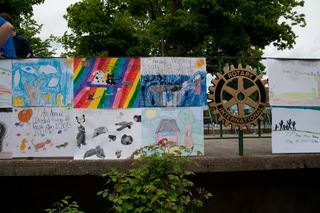 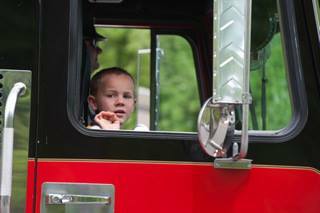 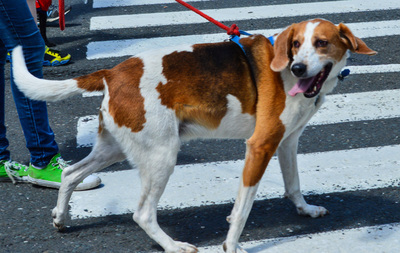 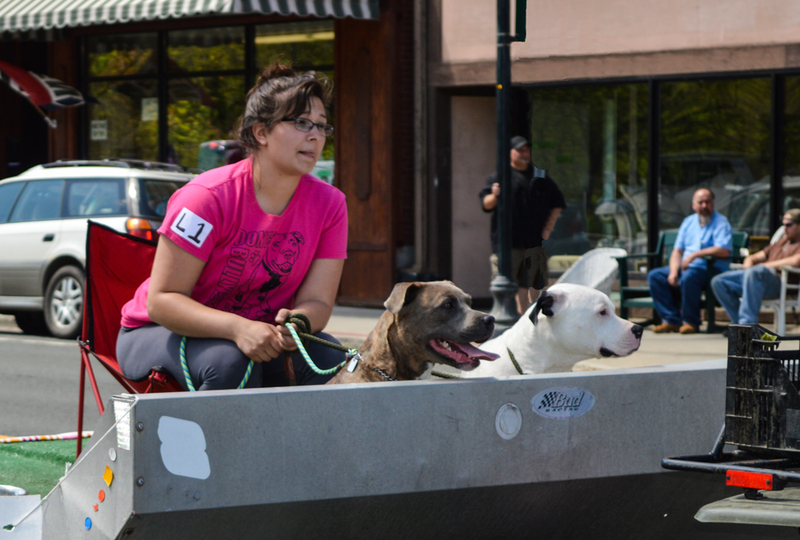 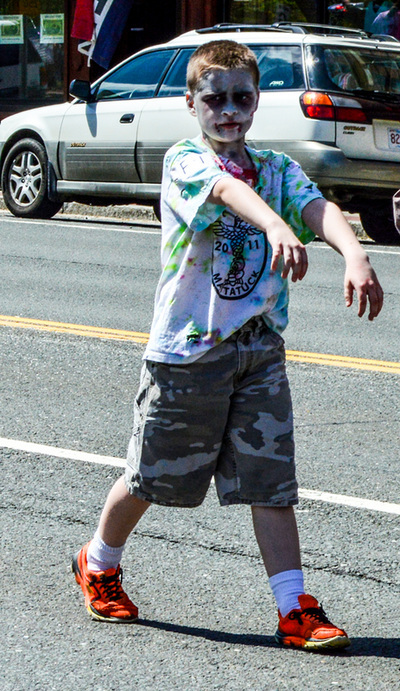 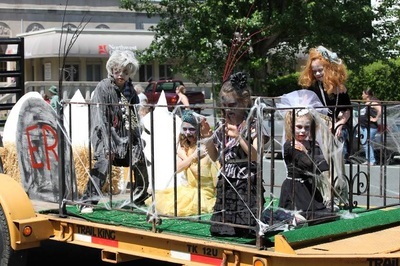 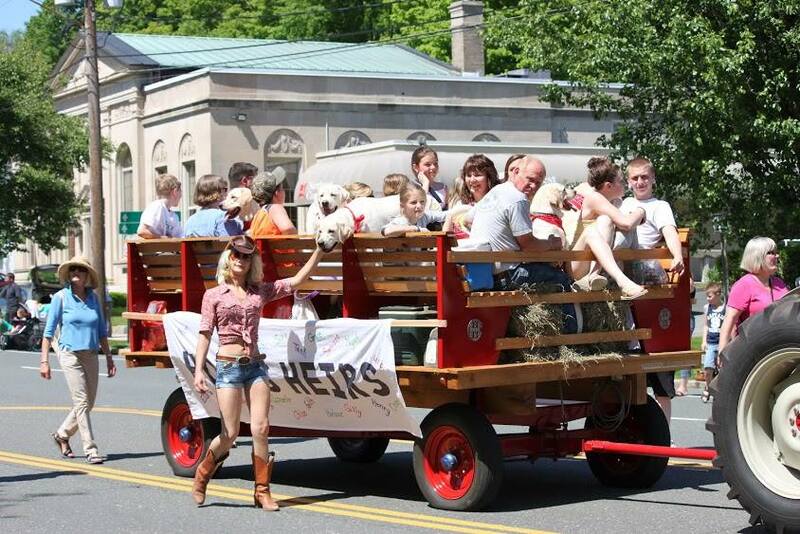 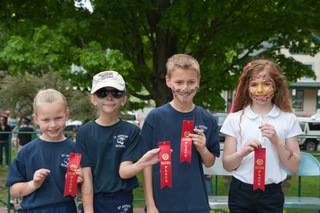 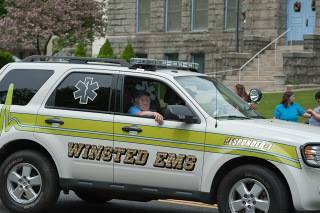 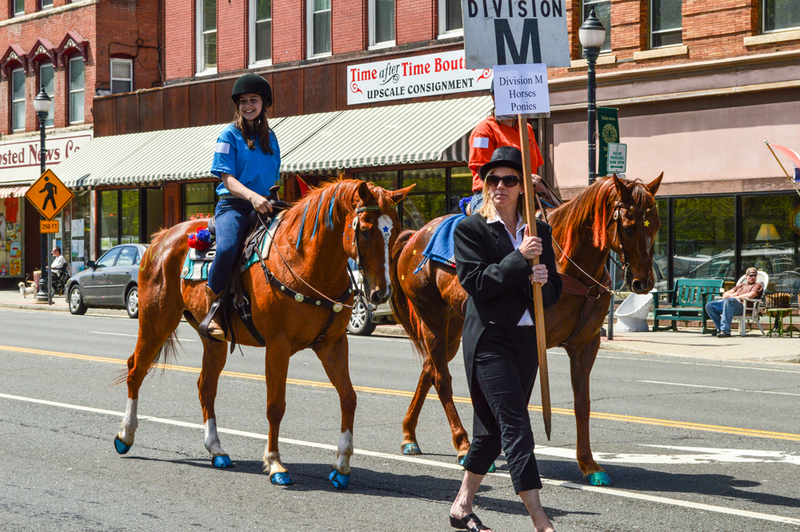 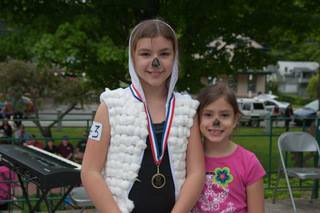 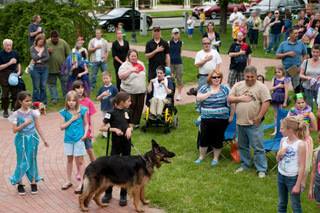 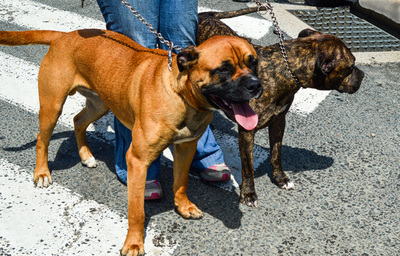 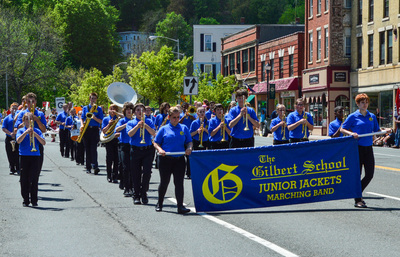 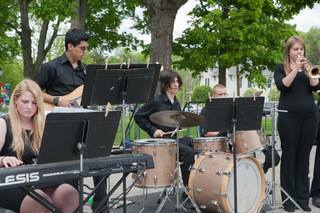 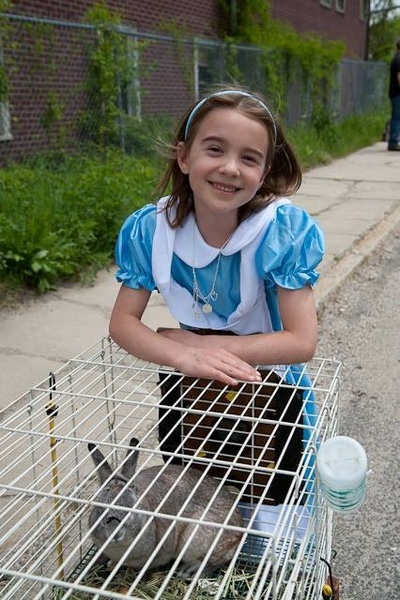 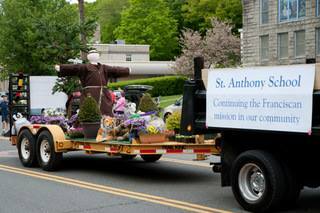 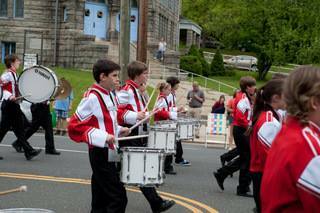 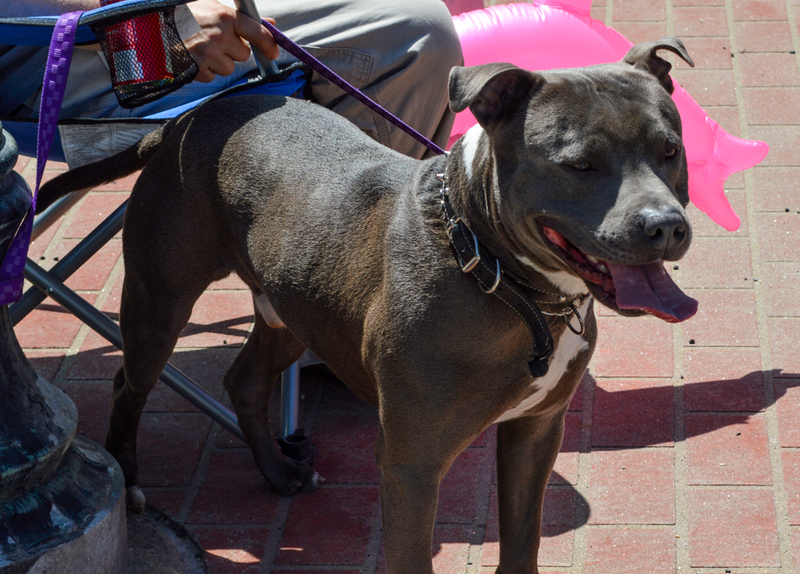 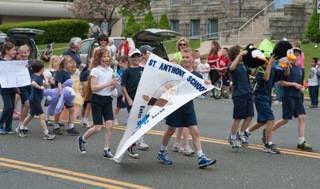 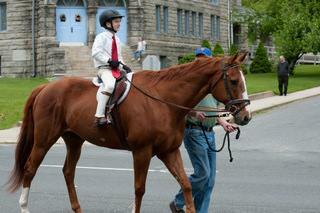 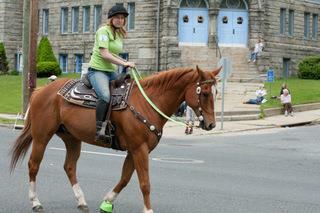 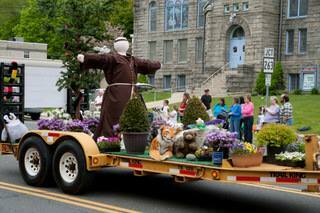 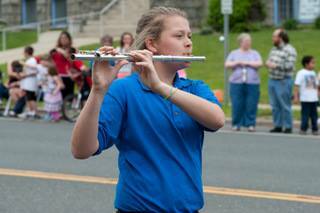 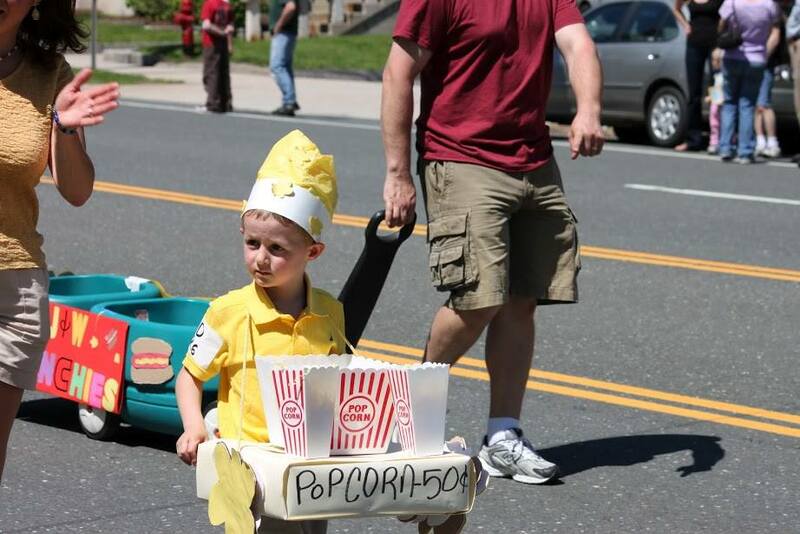 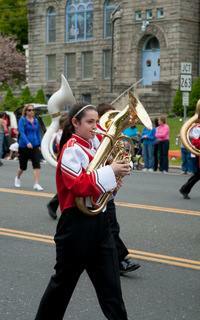 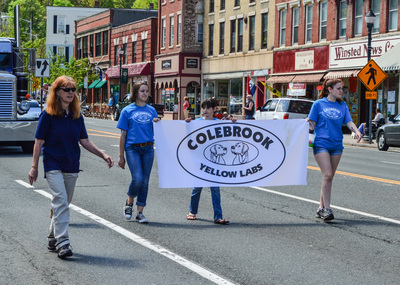 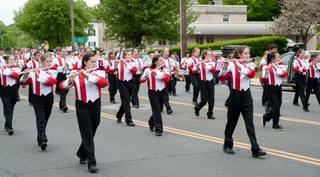 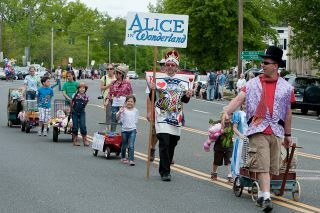 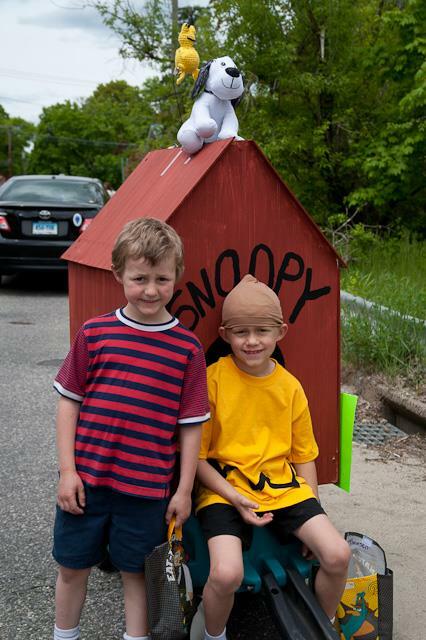 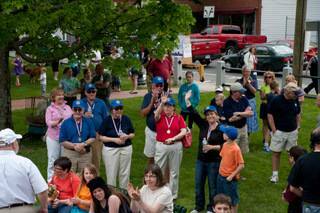 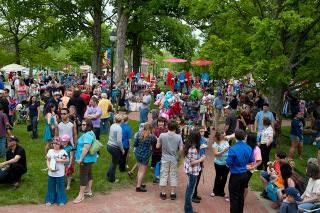 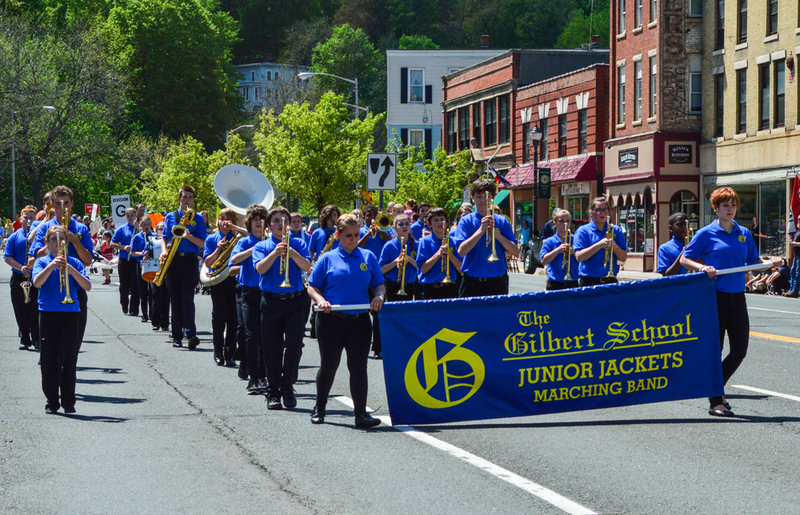 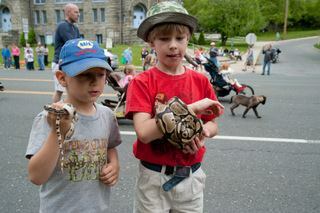 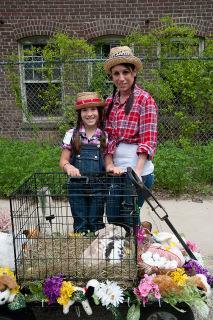 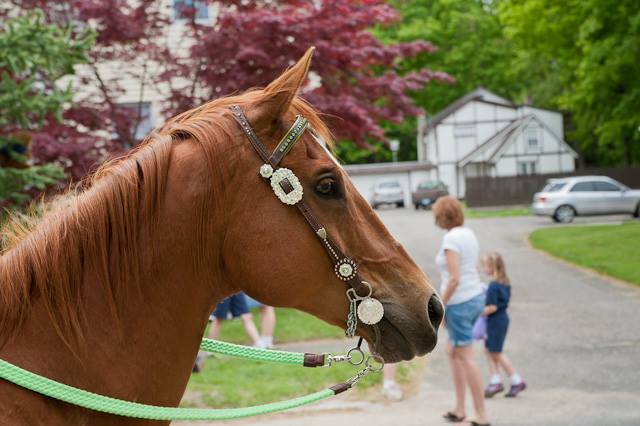 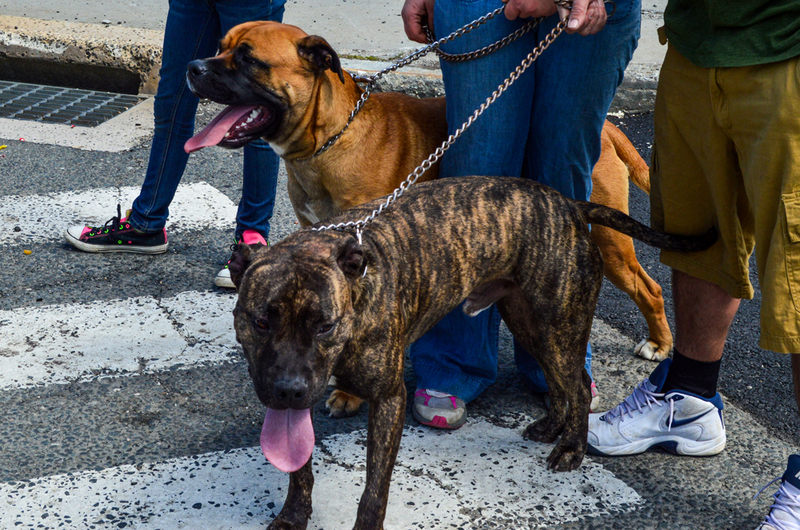 The 78th Annual Pet Parade, sponsored by the Torrington-Winsted Area Rotary Club, took place on Saturday, May 17th, 2014. 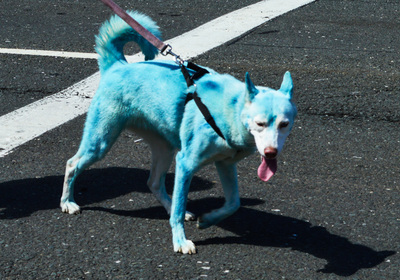 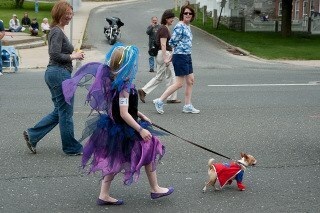 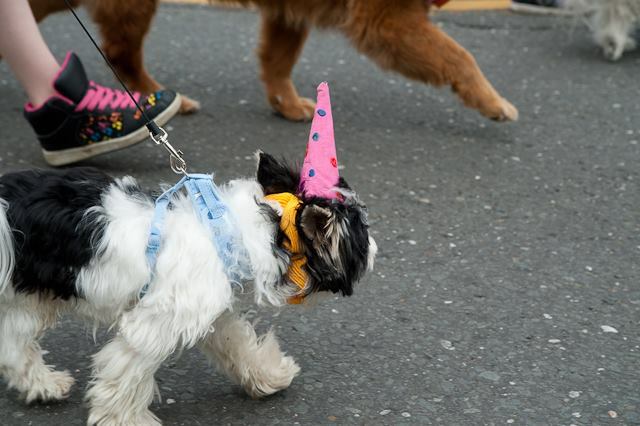 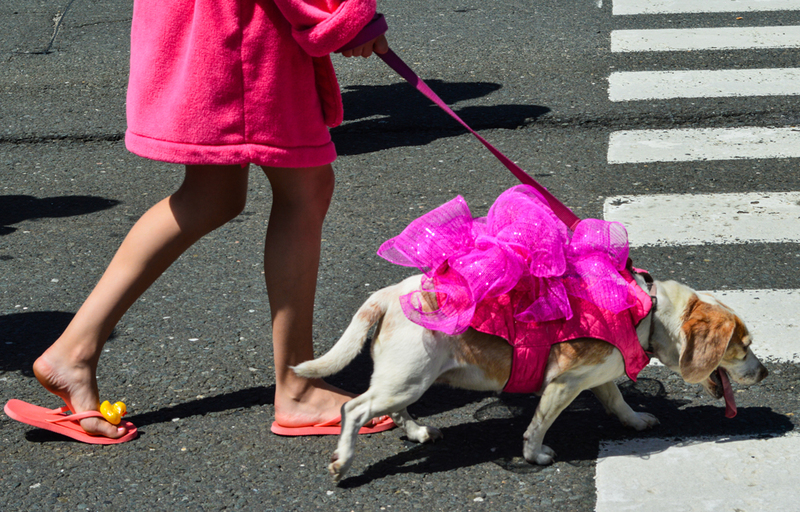 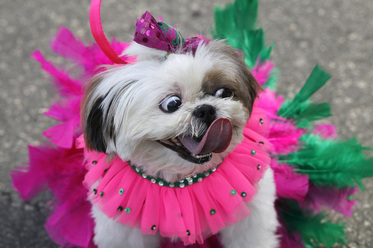 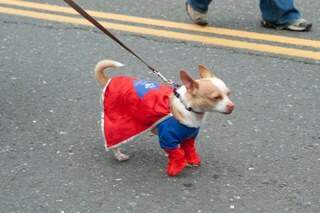 The Pet Parade is the nation's oldest and longest-running parade of this type. 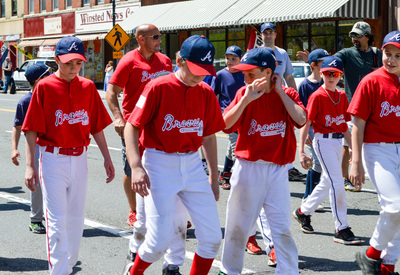 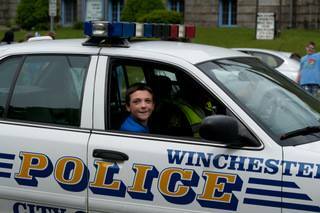 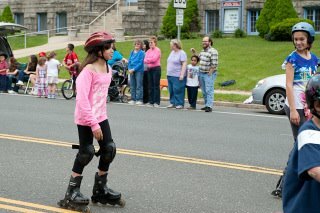 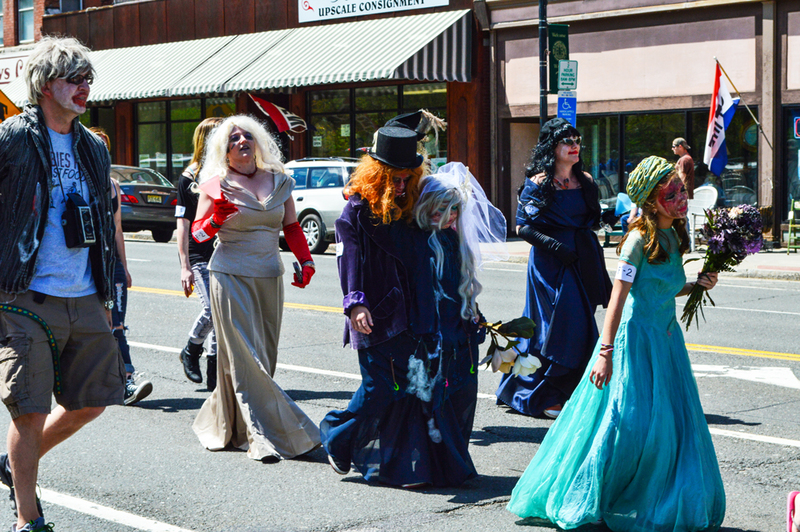 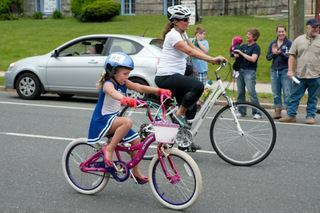 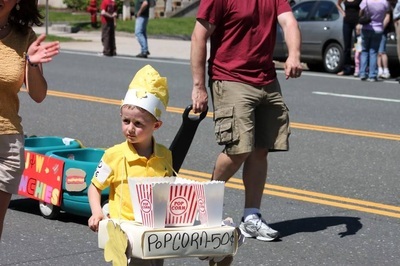 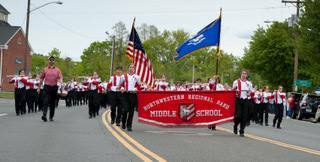 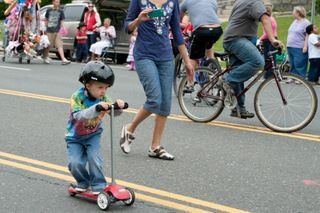 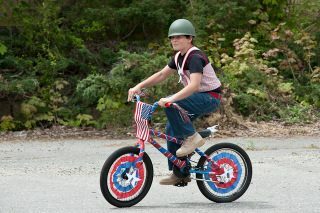 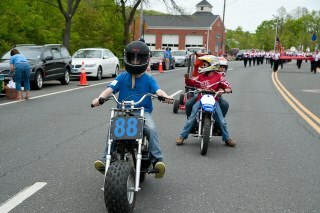 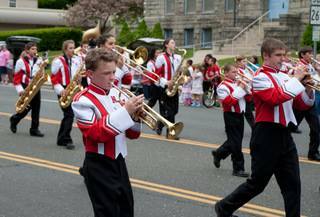 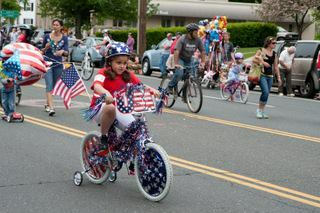 The parade started at the corner of Main and Lake Streets in Winsted and concluded at East End Park across from Northwestern Connecticut Community College. 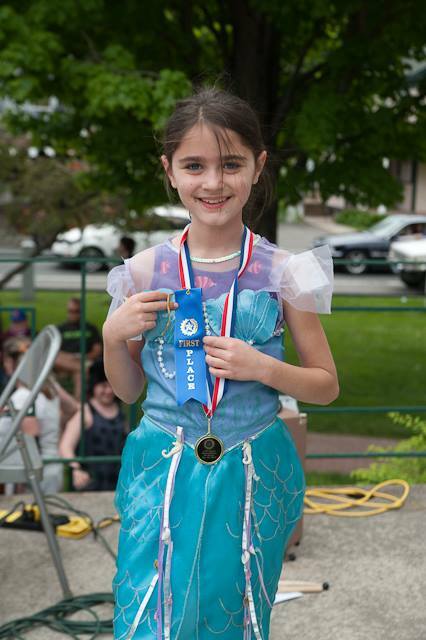 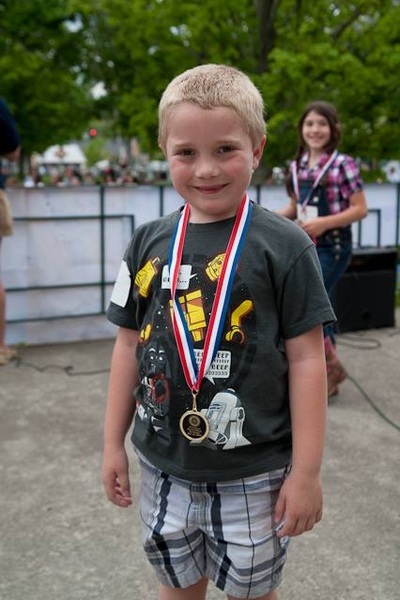 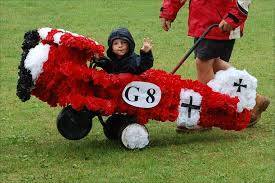 Children were invited to participate in any of the 13 categories for contest awards. 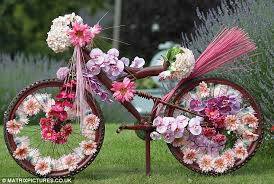 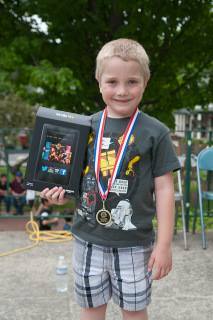 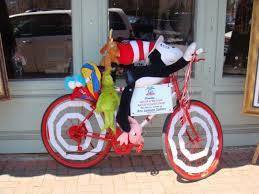 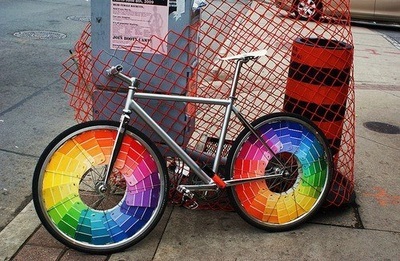 All participants who fill out an entry blank were eligible for the drawing of prizes including the Grand Prize of choosing either a Kindle or a Bicycle. Winners were announced in the park after the parade.